Special Olympics Iowa (SOIA) and the University of Iowa (UI) Recreational Services Department have collaborated over the past several months to develop a unique and exciting partnership that promotes the Special Olympics Unified Sports component to university students and SOIA athletes. 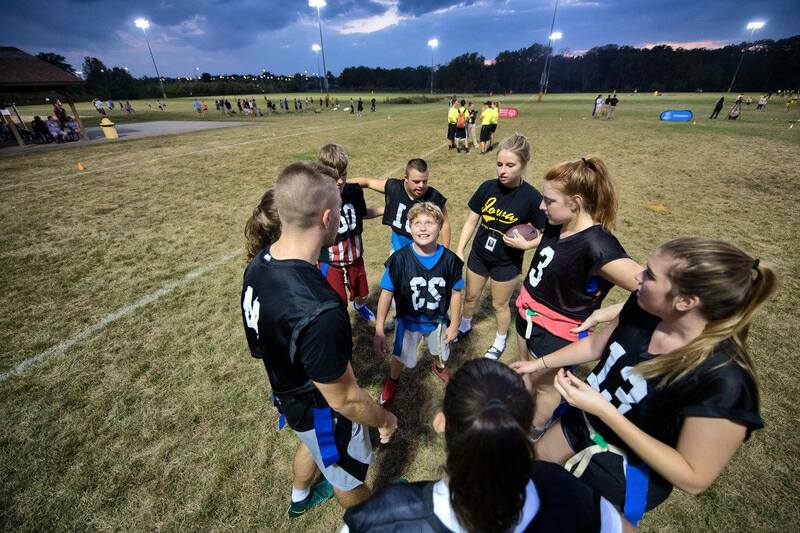 This partnership has allowed SOIA athletes to compete alongside UI students in a six week Intramural Unified Flag Football Season. On Monday, October 23 the season championship game was held in Kinnick Stadium, where the teams played under the bright stadium lights and were cheered on by the University of Iowa Varsity Cheer Squad. 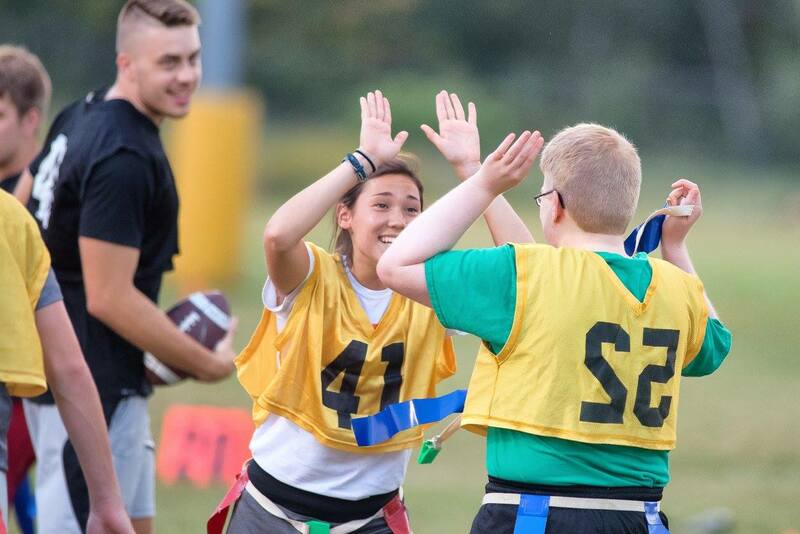 It was evident during this game that the friendships developed throughout this season were meaningful as the fans in the stands witnessed SOIA athletes and UI Student Partners huddle together to form plays and score touchdowns. 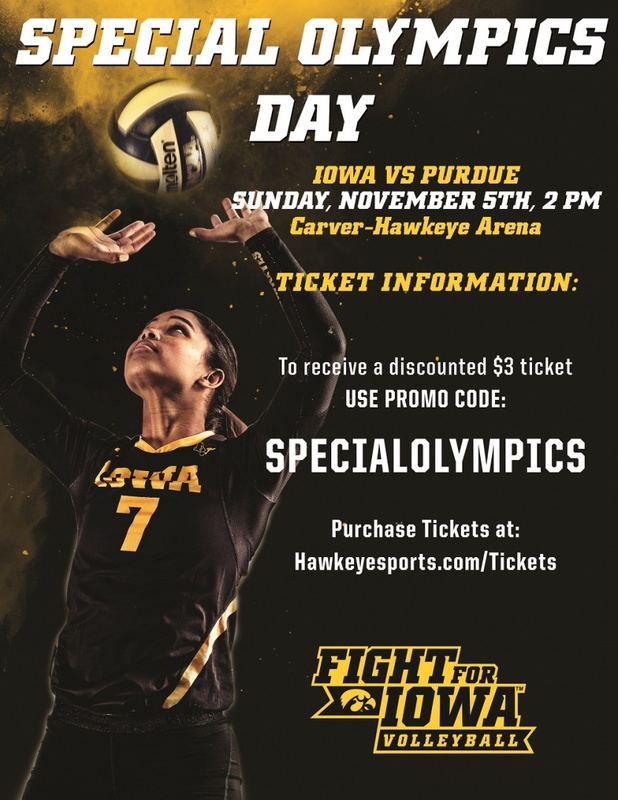 On Sunday, November 5 Special Olympics Iowa athletes and their families and friends are invited to attended the University of Iowa Women’s Volleyball game verses Purdue at a discounted price. The game begins at 2 p.m. at Carver-Hawkeye Arena. 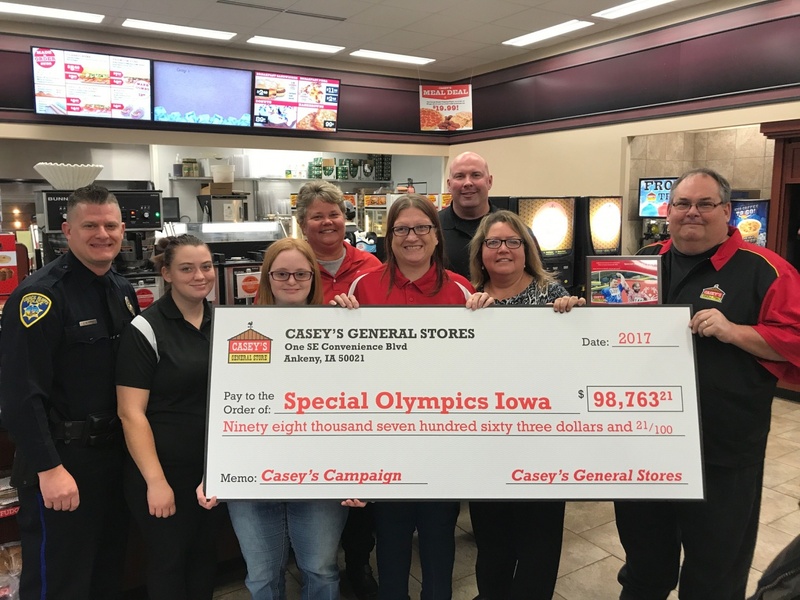 Casey’s General Stores throughout Iowa helped raise funds for Special Olympics Iowa this June with the Casey’s Promotion. Stores, in partnership with Coca-Cola, sold $1 pin-ups with proceeds being donated to Special Olympics as well as a percentage of sales from 44 oz. fountain drinks featuring Special Olympics athletes being donated to the nonprofit. The company’s values are rooted in a sense of belonging to the communities in which it operates, which aligns with Special Olympics’ vision of inclusion for all athletes. Together throughout Iowa, the Casey’s Promotion raises awareness about different abilities and helps foster growth for our programs. Special Olympics Iowa would like to give their sincerest appreciation for Casey’s and Coca-Cola for their generous donation and support. 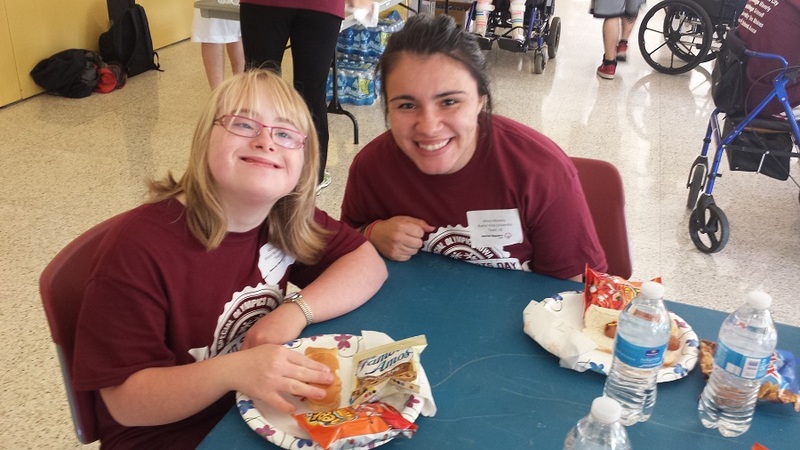 Special Olympics Iowa is offering an opportunity to graduating high school seniors who are involved in any Iowa Unified Champion Schools (UCS) program. Teacher liaisons from Unified Champion Schools in Iowa may nominate a graduating senior to win one of two $250 scholarships. If your school is not currently a Unified Champion School, please contact Bryan Coffey bcoffey@soiowa.org to learn more. – Must be pursuing a higher level of education during the 2018-2019 school year. When fall brings cooler weather and changing colors it can only mean one thing; football season. The Special Olympics flag football team from Cedar Rapids has been preparing for their season for weeks, but it won’t end after Special Olympics Iowa’s Flag Football is over in October. 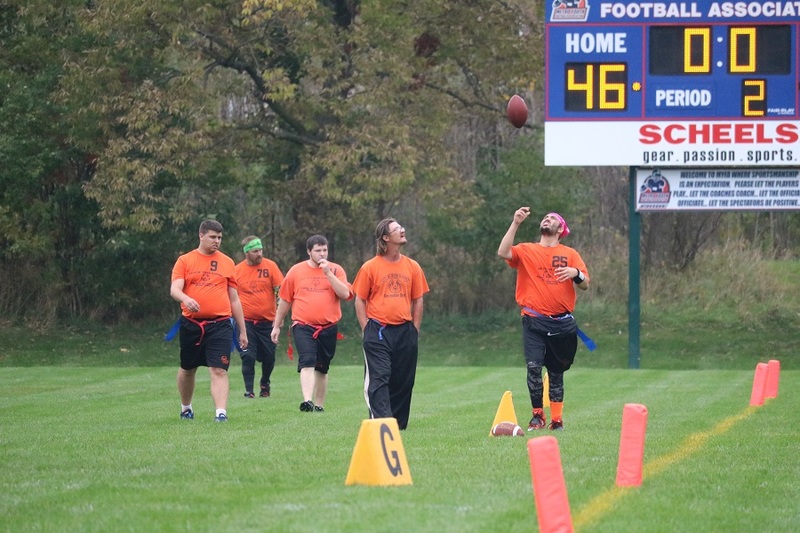 The team will continue to practice every week into next July to prepare for the 2018 Special Olympics USA Games in Seattle, Washington, where they’ll represent Iowa as they compete against other flag football teams for the gold. From July 1-6, 2018 – more than 4,000 Special Olympics athletes and coaches from all 50 states and the District of Columbia will gather in Seattle to compete before tens of thousands of spectators and volunteers. The 2018 USA Games will showcase the limitless talents of people with intellectual disabilities while promoting the barrier-breaking power of sport to promote inclusion and acceptance. Among those 4,000 athletes and coaches will be 34 Iowa athletes, who will compete in athletics, flag football, powerlifting, swimming, tennis, Unified bocce and Unified bowling.